Your brain deserves training like your body! 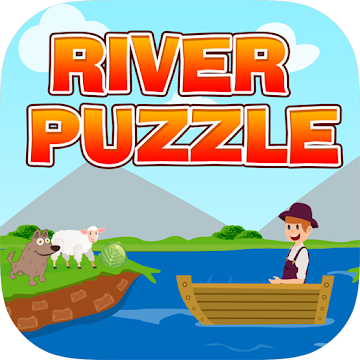 Test your brain & logical thinking with River Logic Puzzle! 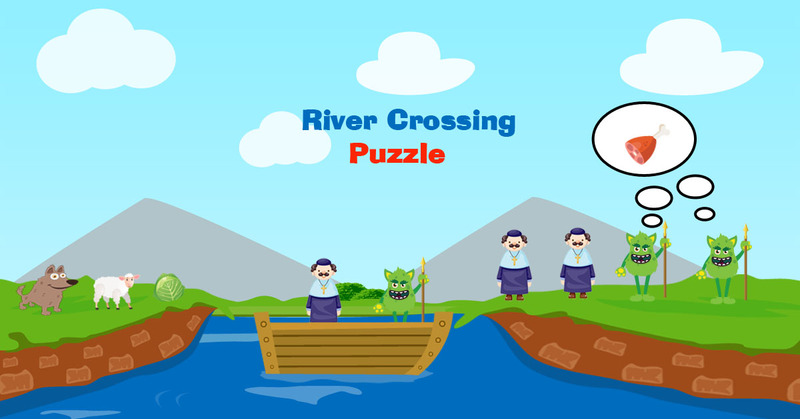 This fun, challenging and mind-boggling logic puzzle will make you think, but entertain you at the same time. 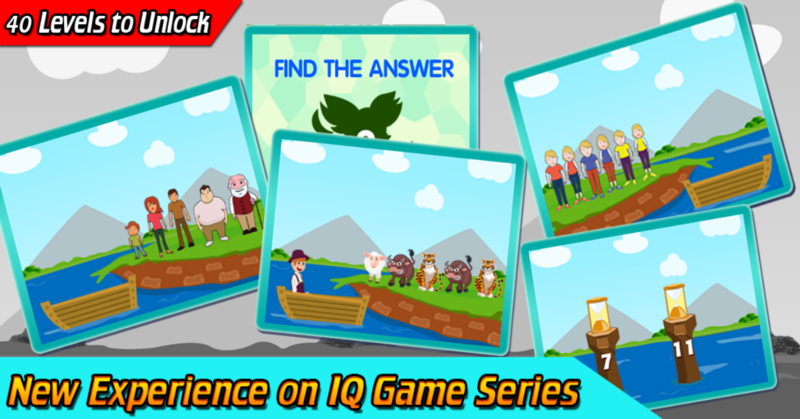 No need for frustration, relax with cool iq puzzle test games with fun and vibrant illustrations.